Scandinavian Communications with Christina Rytter in the lead has proved to be a competent business partner that manages itself just as well in the counselling of the board and management as in the hands-on work of marketing and sales. Quickly and efficiently drawing up a strategy for communicating a critical message where the proper angle in the press was of great importance. An efficient process was carried out that included composing messages, intensive message training of top management and handling of the press alike. 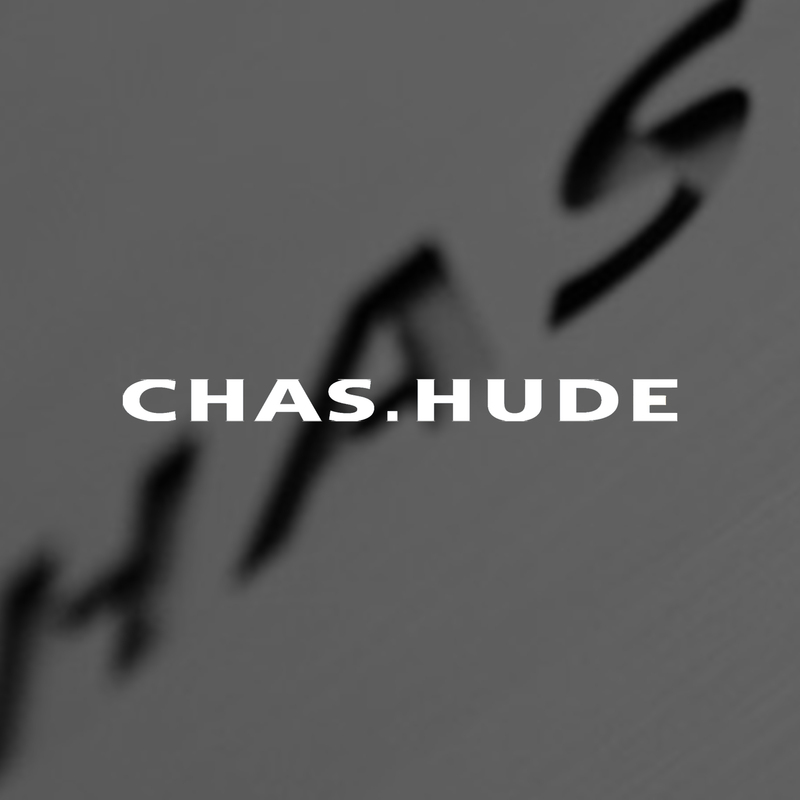 A task that was carried out in a highly competent manner and with a successful result. Following this, we entered into a yearly agreement, which we use for many tasks such as counseling, content marketing, PR and social media. Scandinavian Communications has been excellent in strengthening our social media strategy and has, among other things, organized hands-on courses in LinkedIn for key employees. 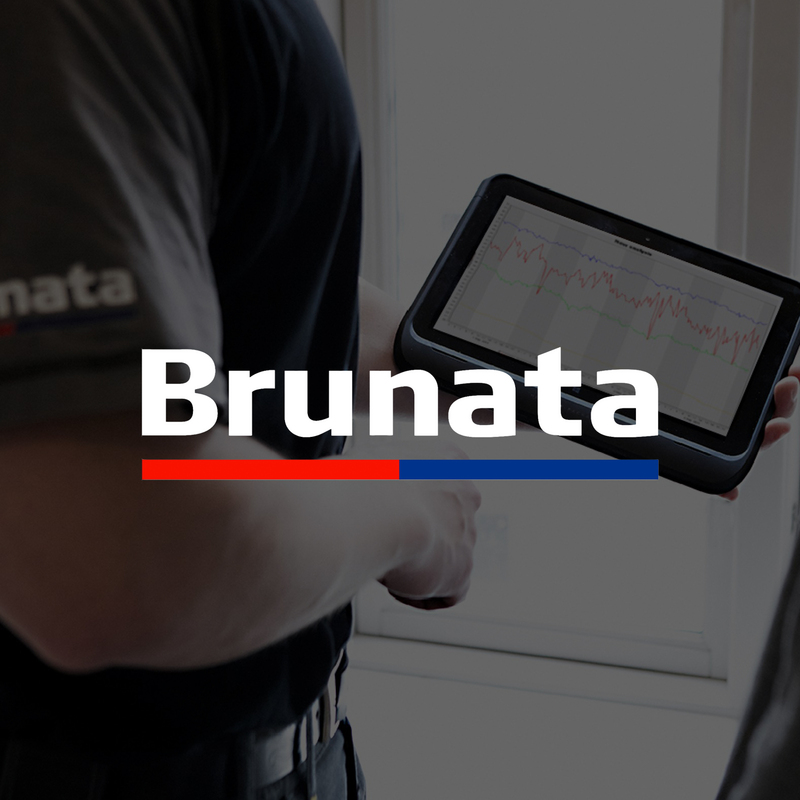 Overall, Brunata has benefited greatly from our collaboration. I have had the pleasure of working with Christina Rytter and her team for the last eight years, carrying through strategic workshops, drawing up communications and marketing strategy, messages platform and media and message training of top management. Together, we have carried through major PR and marketing campaigns, articles, content for marketing and sales and much more within a yearly agreement. The result has more than lived up to our expectations, mainly because of Christina’s professionalism and engagement. Christina and her team are results-focused and have a very good understanding of our business, which made all the campaign and strategic and tactical work meet its objectives. 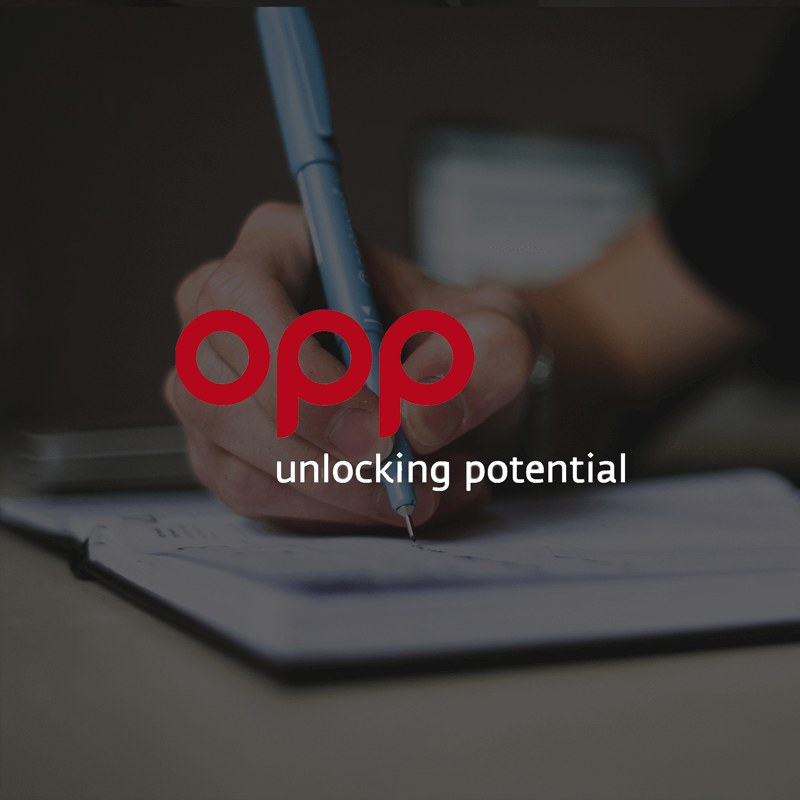 Jesper Machholm – Regional Manager, OPP Ltd. I have worked consistently on a yearly agreement with Christina Rytter and her team within the fields of strategic communications, content marketing, PR and social media. With her creativeness, good sense of humor and understanding of people and their busy calendars, she has provided me with very professional media training, PR strategy and solid strategic communication for the management group. 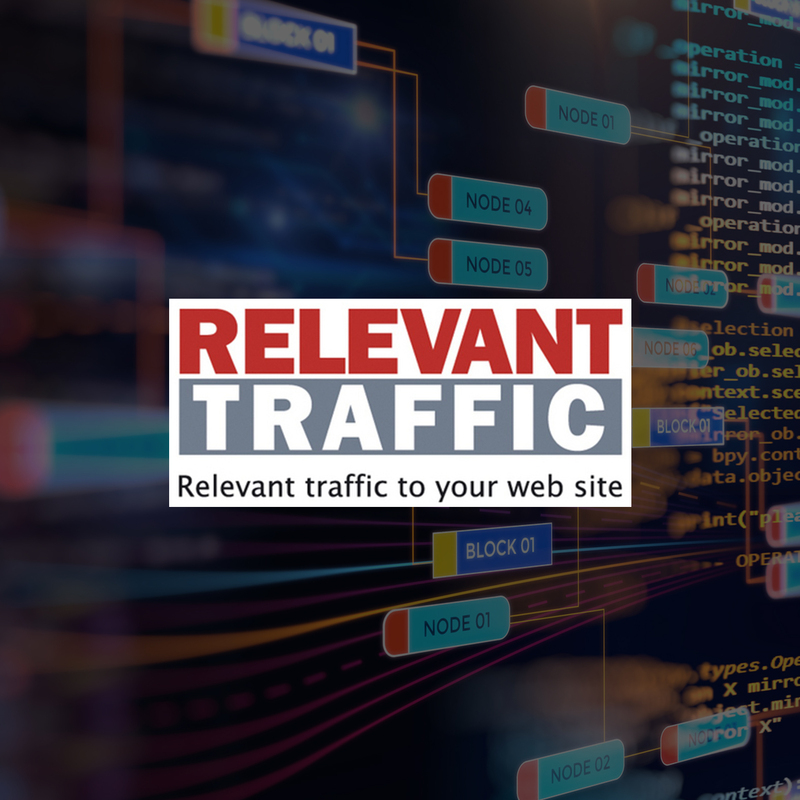 On top of that, we had very valuable hands-on help for our online PR, marketing, sales, media relations, website, online news, e-letters, content for social media and much more. I can recommend Christina for her never-ending wish to tie communication to a business purpose. I have had the pleasure of having Scandinavian Communications with Christina Rytter in the lead handle my PR work within a yearly agreement. Christina has a very clear and good capacity for understanding where the company is and how to use the market position and the USPs of the company to build and gain a much stronger position, brand and perception of the company. It is my experience that the setup in Scandinavian Communications makes it affordable without losing out on flexibility and at the same time retaining access to very highly qualified specialists when needed. Almost forgot Christina’s and Scandinavian Communications' network with the media, those contacts where of fantastic value and would have taken years and loads of resources to be able to obtain. They helped us release the right type of press releases and also the perfect type of quotes in the right type of media, in almost no time. I am happy to give Christina and Scandinavian Communications my best recommendations. Get a free 20-minute call from a Trusted Communications Advisor on how to best get started or power up your communications in Scandinavia. No commitments. Get started now. Book your free call now. Scandinavian Communications offer single point of contact for all countries in Scandinavia, so you save time and get more out of your budget, cutting costs with shared project management and content creation across countries.